If your family & friends, company or team will be booking multiple hotel rooms or cruise cabins, group travel services by It's a Snap Travel is for you. With available savings and incentives, you'll be able to plan some exciting extras like private parties, group tours, excursions and meals. It's a Snap Travel will do the work to coordinate the many parts of group travel such as travel, transportation, lodging, meals, events and more. 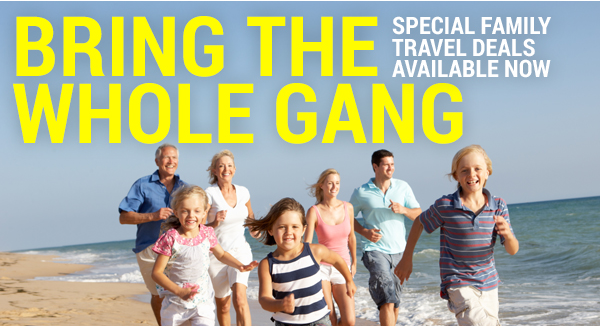 Contact us today to learn the benefits of group travel.